Donald Trump won’t be on the ballot when Americans go to the polls on Tuesday, but the elections will shape the rest of his presidency. 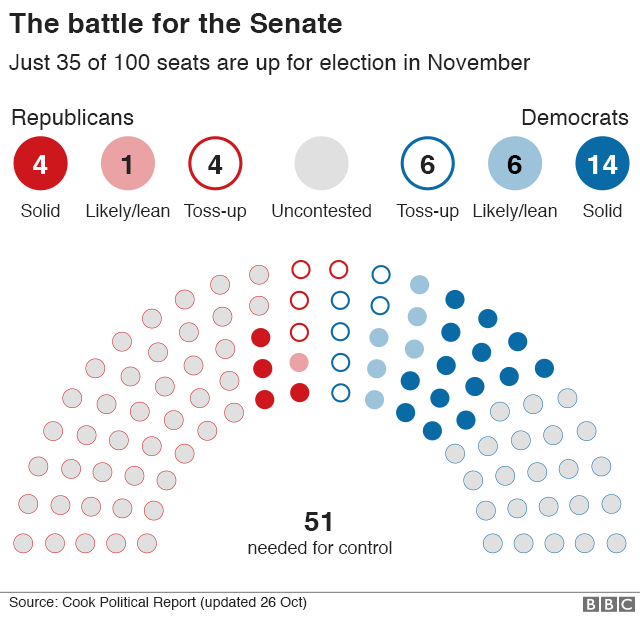 Voters will be choosing members of Congress – 35 senators and all 435 members of the House of Representatives – as well as 36 state governors and dozens of local legislative officials. 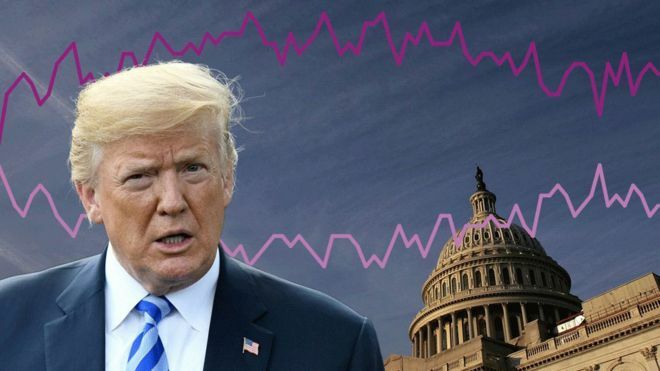 The elections matter because both houses of Congress are currently controlled by President Trump’s Republican Party. 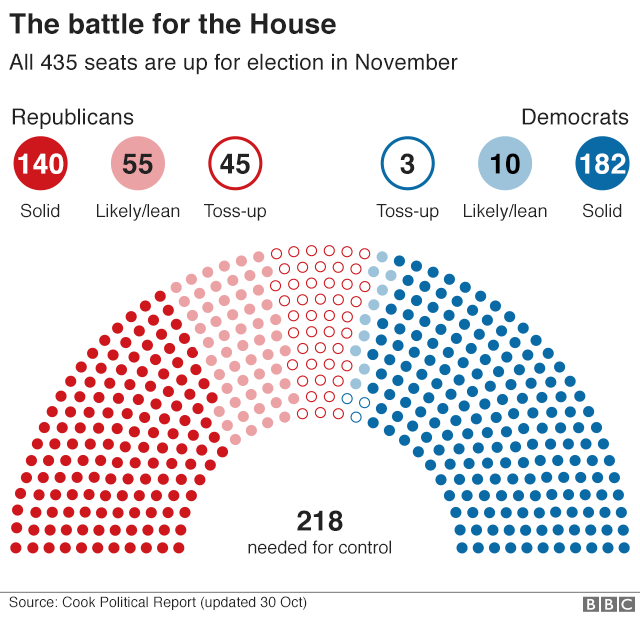 If Democrats take back control of the House or the Senate, they could severely limit what he can do in the final two years of his term. History of contested elections in the U.S.